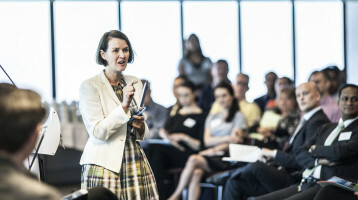 John J Whelan is an experienced workplace relations adviser, negotiator, mediator and coach. 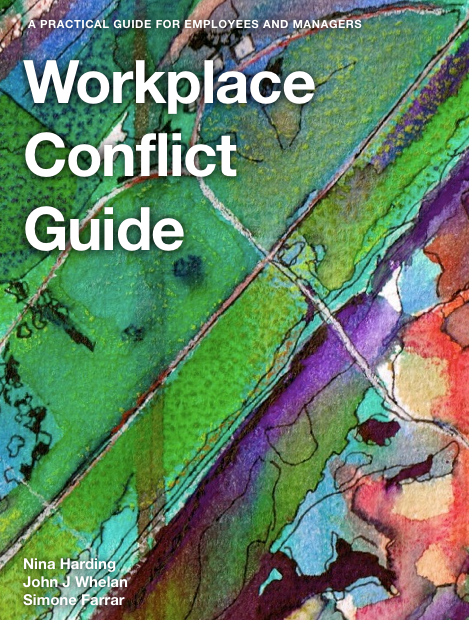 This free, easy to read eBook is designed to provide early advice and assistance to people experiencing workplace conflict. Please note our guide provides generic information and may not be up to date with the law or legislation at the time of reading.